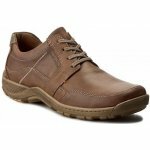 Josef Seibel Stuart 17136 men's casual lace up shoe. 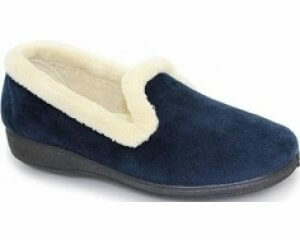 It features waxed leather uppers and leather linings to help feet breathe and provide comfort. 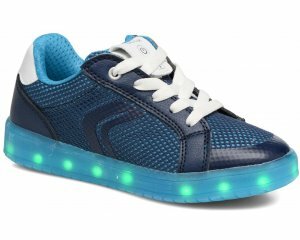 Ideal for those who wear orthotics as it has a fully removable leather insole to add extra depth if needed. A lace fastening allows for adjustability to acheive the perfect fit whilst maintaining security during wear. 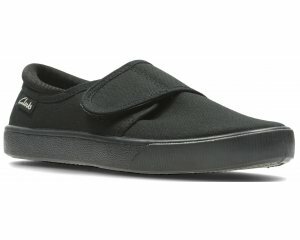 The lightweight, flexible but highly durable PU outersole adds grip and resiliance, making it ideal for everyday casual wear. Josef Seibel Stuart combines a casual but trendy design with contrast stitching and leather panels, available in brown from a size 40-46 (6-12).